There are a lot of people buying smartphones at a price of around 7K INR. Are you one of them? If yes then you must be looking at the latest smartphones of this price range. We have a battle today between Asus Zenfone 4 and the Xiaomi Redmi 1S. There might be some confusion among the buyers. We are here to solve any of the queries and confusion. Are you in a deep thought which one to buy? 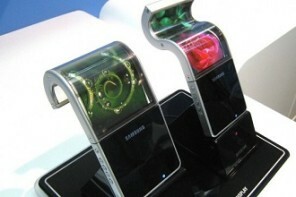 Well don`t worry and go through our thesis on these smartphones. We have compared these smartphones keeping in mind about the important features. Kindly note that we are comparing Asus Zenfone(A400CG) with Xiaomi`s Redmi 1S. Xiaomi is a Chinese brand. It is new in India and people are still in two minds whether to go for buying their products or not. We think that if there are better features in a phone in the same price then your decision should be clear. Also customer service will also play a part in your decision. The Chinese Xiaomi Redmi 1S is based on Android Jelly Bean OS. Where as the Asus Zenfone 4 also has Android 4.3 Jelly bean which is upgradable to Android Kitkat. But as the Chinese brand has not yet announced about any further update so Asus Zenfone 4 will have an upper edge. 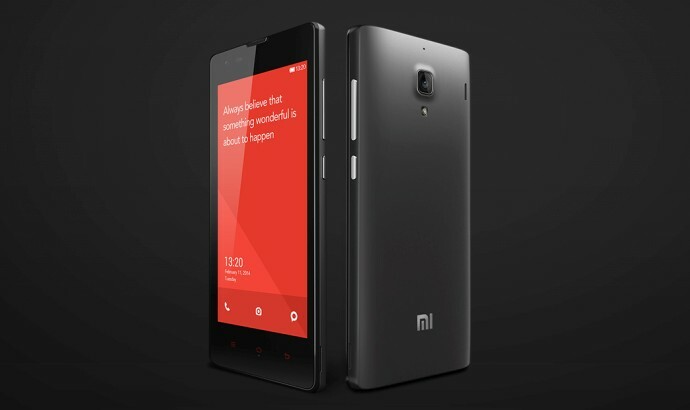 The Xiaomi Redmi 1S has 1.6GHz Qualcomm Snapdragon 400 Quad core processor. It is also supported by Adreno 330 GPU. Both these smartphones have a RAM of 1GB. The Asus Zenfone 4 has a 1.2 GHz Intel Atom Z2520 processor with Hyper Threading Technology. It is equipped with a dual core processor. The Xiaomi company`s smartphone has an internal memory of 8 GB out. Also this smartphone has expandable memory of upto 64 GB using a microSD card. Surprisingly the Asus Zenfone 4 smartphone also has the same two features. We believe that having a large internal memory is a must for the user, which is offered by both these smartphones at such a price. Xiaomi Redmi 1S has a 4.7 inch display with Corning Gorilla Glass 3 technology. The display has a PPI of 256.15. While the Asus Zenfone 4 smartphone has a 4 inch WVGA display with corning gorilla glass 3 technology. It also has a 10 finger multi-touch panel. Zenfone 4 has 233.24 PPI. The rear camera of Asus Zenfone 4 is of 5MP. There is a VGA front camera and there is no flash at the rear camera of this smartphone which is the main disadvantage for the user. For Xiaomi Redmi 1S the rear camera is also of 8MP and there is a secondary camera of 1.6MP. 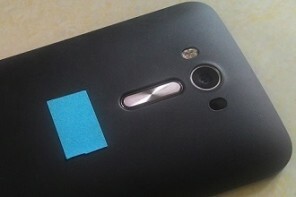 Also there is a flash support for the rear camera of this smartphone. Asus Zenfone 4 has a battery capacity of 1600 mAh. Whereas Xiaomi Redmi 1S has a battery capacity of 2000mAh. Asus Zenfone`s battery is non removable. But Xiaomi Redmi 1S battery is removable. This battle of Asus Zenfone 4 vs Xiaomi Redmi 1S might have a clear winner. But as per your choice you can go forward for your preferred phone as per your needs. So which one will you buy? Asus Zenfone 4 or Xiaomi Redmi 1S? 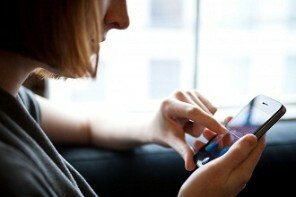 Previous articleMatte Vs. Glossy Screen Protector: Which is Best for you? 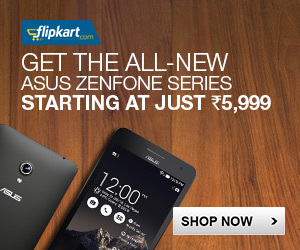 [Survey] Asus ZenFone 2 Laser: Guess The Price!